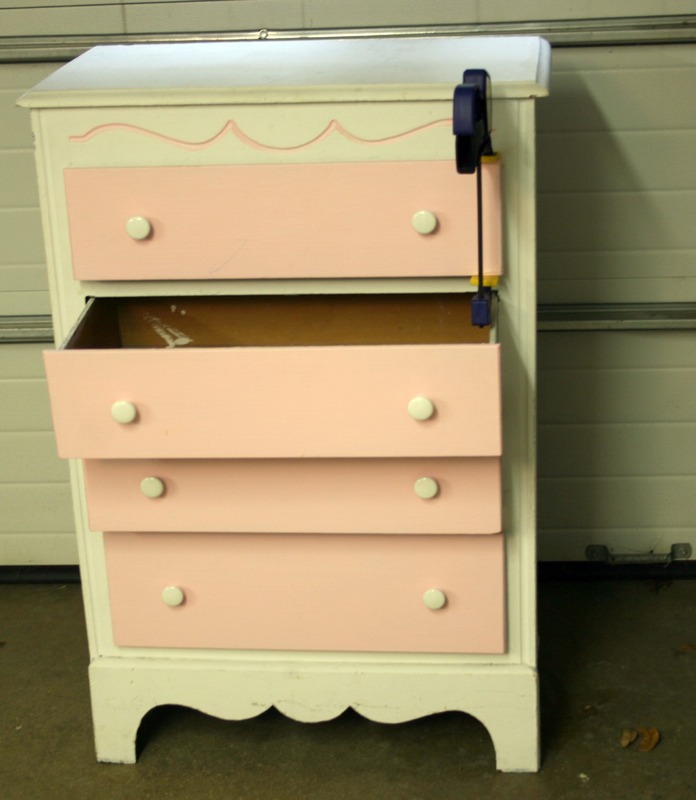 it was my dresser as a child, then my daughters, and then my first granddaughters……. 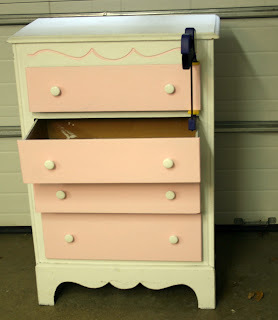 to completely white for my next granddaughter…..
that I will be taking pictures of once the crib is assembled. Oh my gosh! 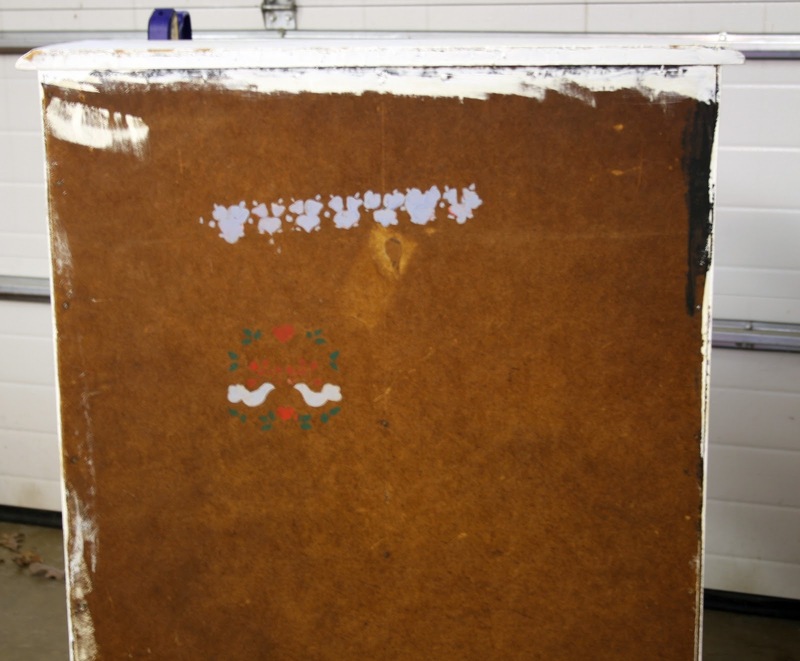 The history behind that piece is incredibly sentimental! I can’t wait to see it all together! So you’re the one painting the nursery walls? 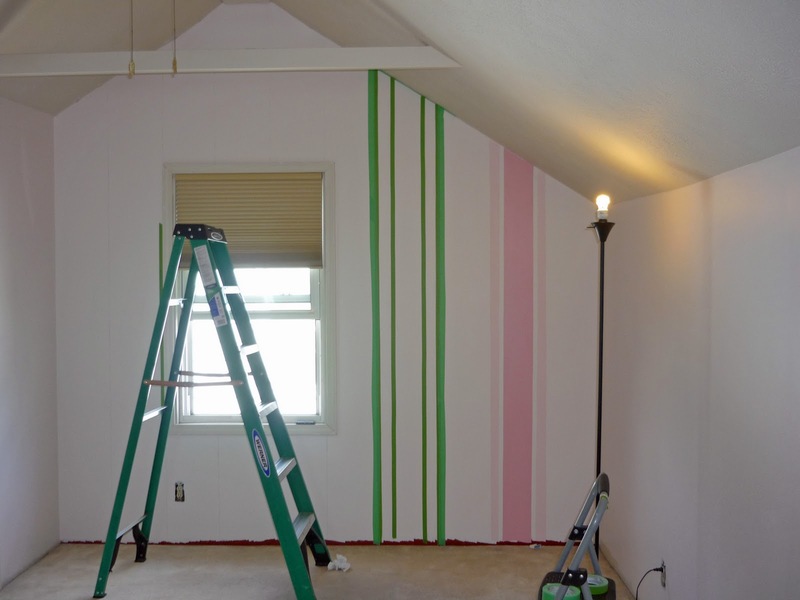 I can barely paint a wall a plain color, let along tackle something like stripes. 😉 Can’t wait to see the dresser when you’re finished.